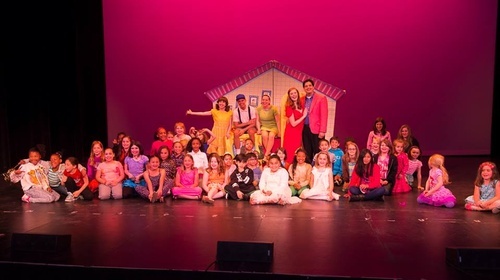 The Garde Arts Center is a non-profit cultural organization created in 1985 by a regional, volunteer network of leaders in business, arts, education and philanthropy. 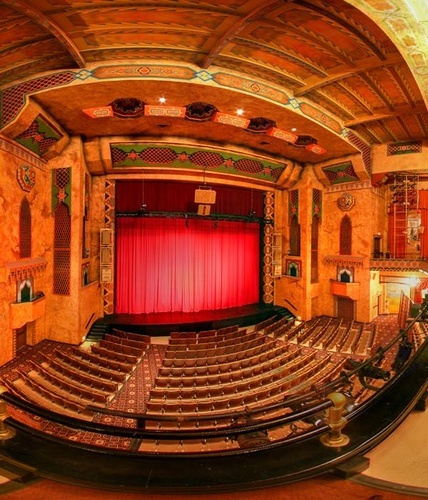 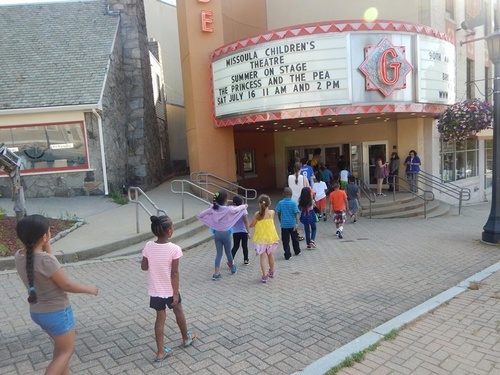 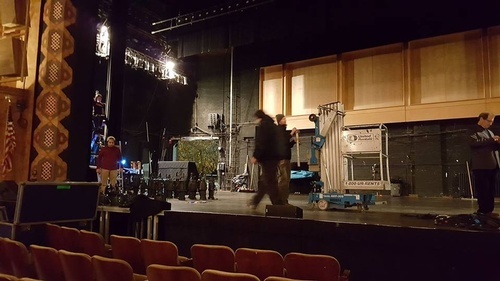 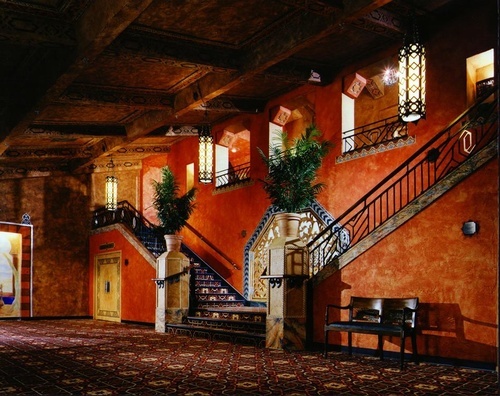 Their mission was to save and transform the historic Garde Theatre, one of the few remaining historic movie palaces in Connecticut, and create a performing arts center in the heart of downtown New London serving Southeastern Connecticut, a region rich in geographic, economic, ethnic and cultural diversity. 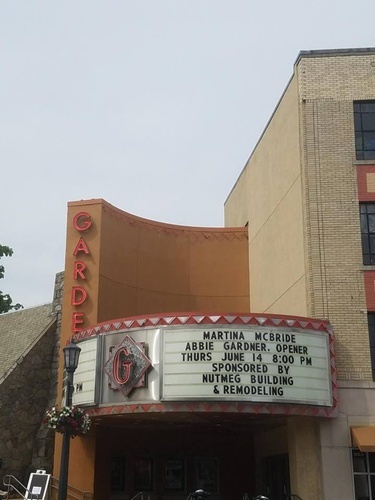 Upcoming Spring and Summer Events at the Garde!